The restaurant's name comes from the Kirundi word for Appetite. focus of our restaurant and we are sure you will experience it. truth, and peace. So you can be sure whether you are enjoying a cup of coffee over a book or having dinner with friends, the profits are being invested into this community. Akayabagu is located between the Kinindo neighbourhood and the shores of Lake Tanganyika. We are only a few minutes away from downtown Bujumbura and for more information on how to find us, see our Getting There page. 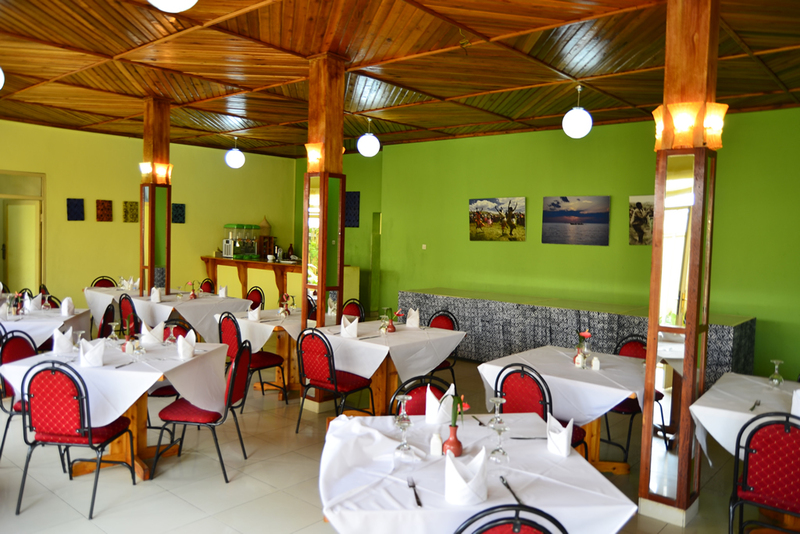 Akayabagu restaurant serves many regionally-inspired dishes including a variety of Tanganyikan fish and an extensive list of international cuisine. 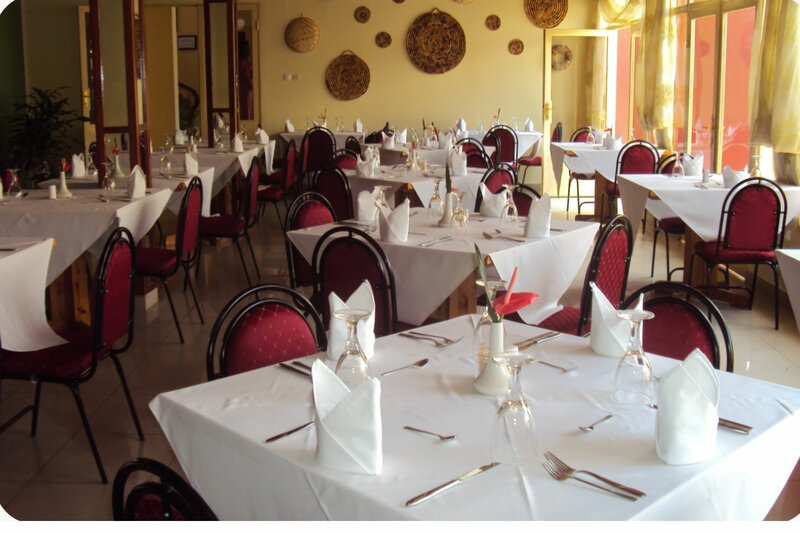 The restaurant has attracted local and international clientele, drawn to the superb food, charm and hospitality.